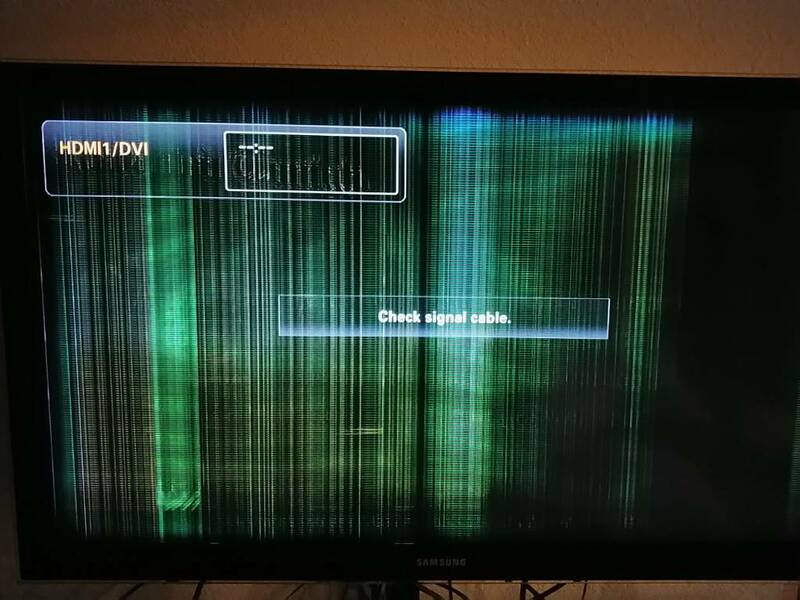 So, my Samsung LCD TV decided go green vertical lines. It's an older model. Probably maybe almost 10 yrs. Any idea if it's repairable? Getting the parts and try to do it myself. You should be able to replace the panel if you can source one. Im sorry to say that modern televisions are considered venerable if they make it to 10 years. You should probably buy a new one. The panel (if you can find one) will cost more than the thing is actually worth. That's the problem with modern TV. Not made to last. But it's a good idea if we all watched less TV. I did some research and some folks said there's circuit boards and on that circuit board, there could be a couple of things that can be replaced. Generally it's not the screen. Dunno I had a panel replaced by Samsung and everything came with the panel. The main board and all was part of the unit. All that remains of the original set are the speakers and a few connections to the main board. Basically the panel is the actual tv minus the bezel, VESA mount, power supply and some connectors. 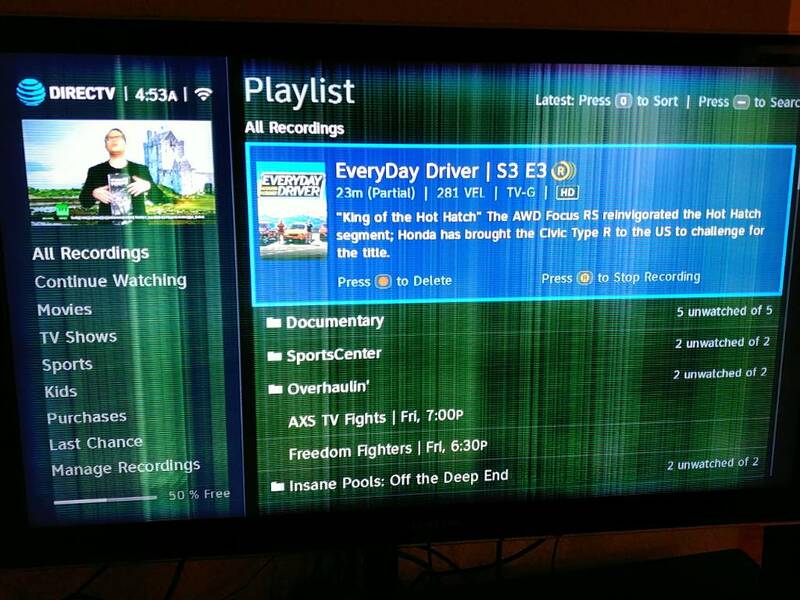 Not sure how each TV is built though. Mine definitely wasn’t as old anyway. $300 4ks cheaper than any repair $250 of you get the amazon card. 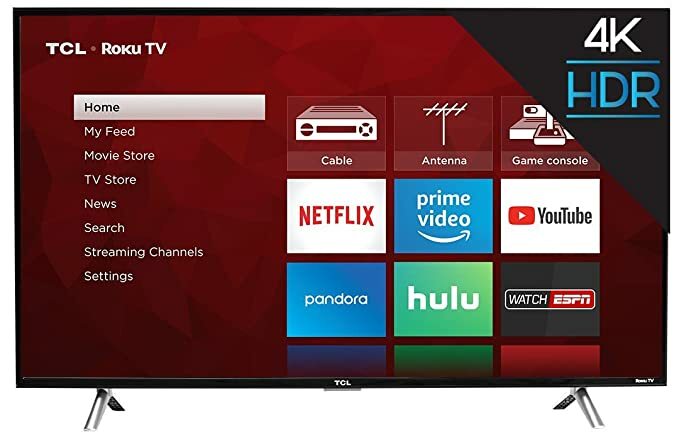 Amazon'sChoicefor "50 inch smart tv"
Get $60 off instantly: Pay $259.99 upon approval for the Amazon Prime Store Card. What do u mean by bad caps? I ordered a new Tcon board. I ordered a new Tcon board and that didn't solve my problem. Could it be the main board?